This is my first build in 15 years so i tried to keep it simple. 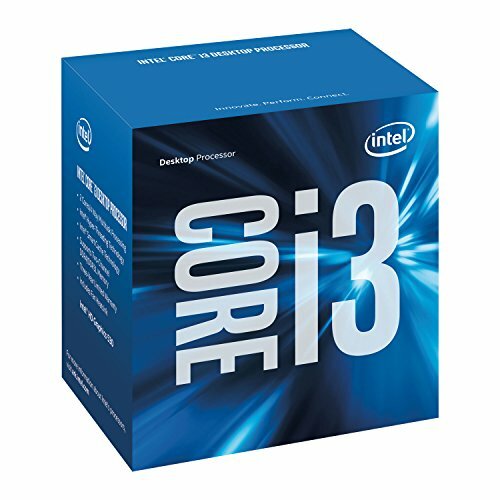 I was using a laptop as a plex server/htpc with maybe 1 or 2 clients so i wanted to build an htpc that allowed me to serve up to 4 clients was a little future proof and could be upgraded in the future. First i wanted the fractal node 202 case but bring it to mexico was too expensive and i didn't want to brake the bank, that is why i used the ML04B. if you are going to use this case, try to buy a modular psu, don't get me wrong, the SeaSonic i used is great, but i ended with a lot of cables that i'm not going to use and the cable management of the case is almost null. 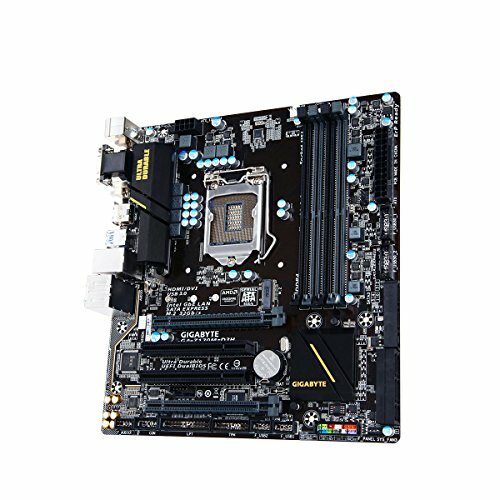 Regarding the motherboard, in the US prices from h110 to z170 are quite different, but i was able to buy the motherboard for a couple of dollars more than the h110 price, so it was a good deal. Regarding SSD and Hard drive, the ssd only have Windows, plex server and pht and a couple of other softwares, nothing more. 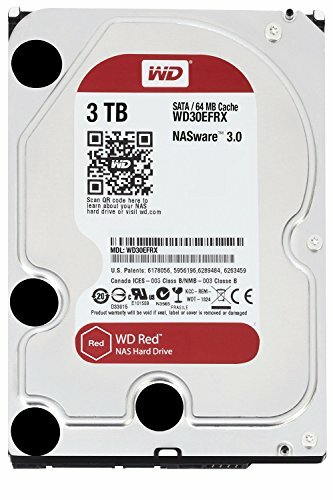 In the future i would like to upgrade the processor (I5 6500 or 6600) and add 2 more hdd's (3 or 4tb). 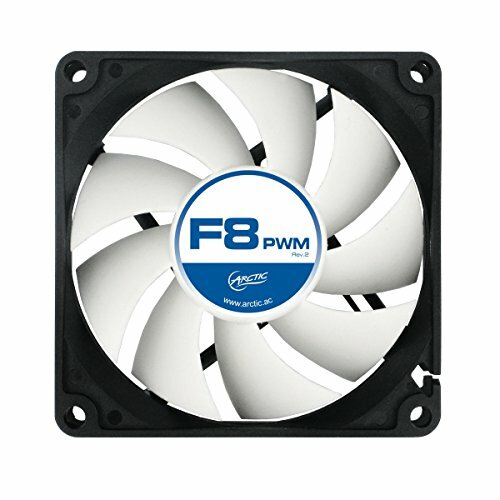 i'm not planning to overclock. nice build, I love silverstone cases, great choice of parts with options for upgrade over time. You probably just moved in, wine glasses are still wrapped in bubbles. thank you, and yes we just moved in but we have moved 3 times in the last year so we leave the glasses in bubbles until we need to use them again.